Summer seems to be going by in a flash. There is no doubt that we will still feel these hot days of temperatures of almost 100 degrees for probably a couple more months. Such is summer in Florida. Could I blame the temperature on some technical difficulties I had with this zucchini and caramelized onion pissaladière. Possibly. Or perhaps it’s better for me to own up to my own bad planning with this recipe. 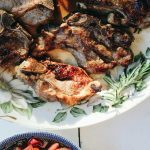 For this month’s #TwelveLoaves there was no doubt that we would be visiting the Farmers Markets. The possibilities were endless with this challenge to go either sweet or savory with our markets ripe and delicious bounties. 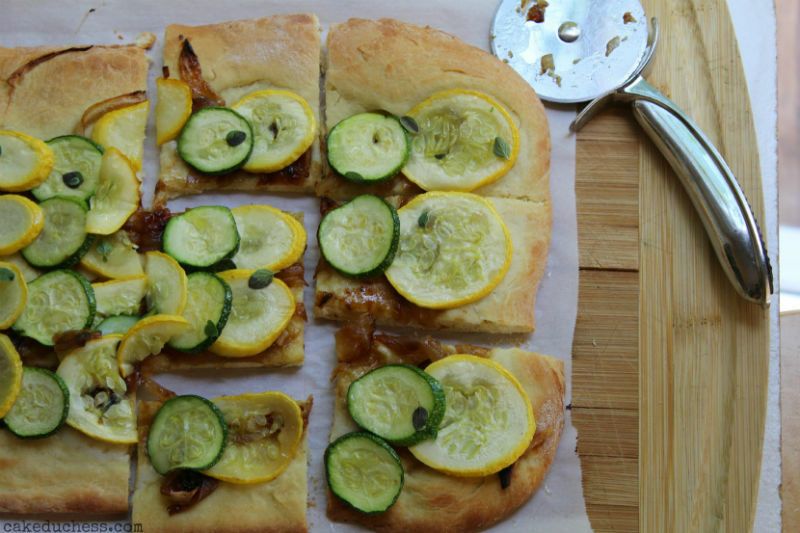 I was planning and dreaming of what to make and was going to a sweet direction and then realized it was better to make something delicious with the zucchini and squash I had. So instead of using a Dorie recipe for this round, I used a Martha recipe for the dough and my own topping idea. You may be wondering what in the world is a pissaladière . A pissaladière is made in the South of France (around Nice, Marseille, Toulon) and is also made in Liguria, Italy. In Liguria they call it a piscialandrea. In the South of France it is typically made without cheese. Around the corner in San Remo, Italy it is made with mozzarella. I’ve luckily had the chance to try one in France and in Italy. Hey! Here is Throwback Tuesday (I know, usually it’s Throwback Thursday). 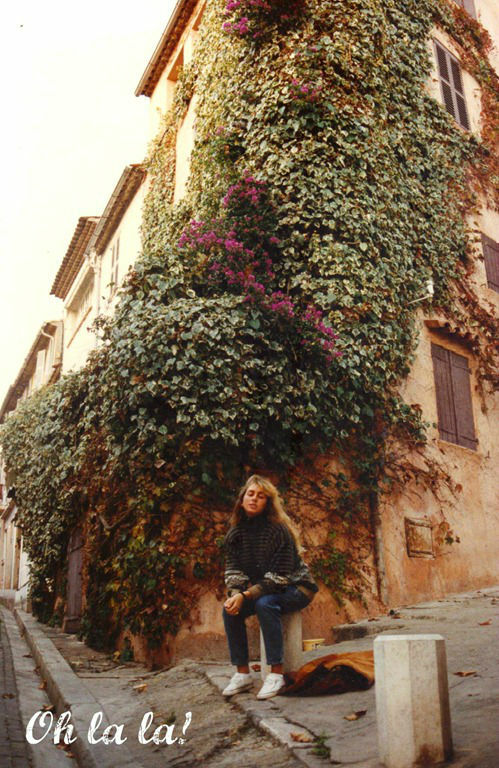 Here I am in France way back when! Am I blinking? Am I attempting a sultry “je ne sais quoi” look? Why is my jacket thrown on the ground? Ah! Who cares…I was in beautiful France! Back to this recipe and what I thought would have to be a slight do-over. I had the dough almost ready and realized I was out of yellow squash. I know I mentioned I had the ingredients here. I did! And then some were used in a pasta dish. So a quick trip to my favorite vegetable market to buy more ingredients for the topping. Phew! I thought all was fine until I saw my dough looking like it was way past its prime. I moved quickly to finish off the topping ingredients and prayed the dough would make it. And it did! But then something funky happened with my baking pan. It was sort of warped and was baking it better on one end then on the other. So one side was rising higher and getting the nice golden color and the other was sort of straying behind trying to catch up. Not sure what happened to my pan but I did rotate 1/2 way and guess what? It was delicious and wonderful. In a medium bowl, sprinkle sugar and yeast over 1/4 cup warm water. Whisk together with a fork until sugar and yeast are dissolved. Let stand until foamy, about 5 minutes. Add remaining 1/2 cup warm water, along with oil, salt, and flour. Using a wooden spoon, stir until dough forms. Transfer to a lightly floured work surface; knead until smooth, about 5 minutes. Place dough in a lightly oiled bowl, turning to coat. Cover with plastic wrap; let rise in a warm place until doubled in size, about 1 hour. Line a 17-by-12-inch rimmed baking sheet with parchment paper, and set aside. Roll out dough to a 17-by-12-inch rectangle, place on top of the parchment paper, folding up the dough edges a little to form a small lip. Gently prick dough with a fork. Cover with oiled plastic wrap, and let rise in a warm place until slightly puffed, about 30 minutes. Preheat oven to 450 degrees. Heat olive oil in a large skillet over medium heat. Add onions and salt. Cook, stirring occasionally, until onions begin to brown, about 10 minutes. Add thyme; set aside to cool in a small bowl. In the same skillet, add a tablespoon of olive oil. On medium heat cook the zucchini and squash for about 3 minutes (just to soften a little). Arrange onions on top of the dough. 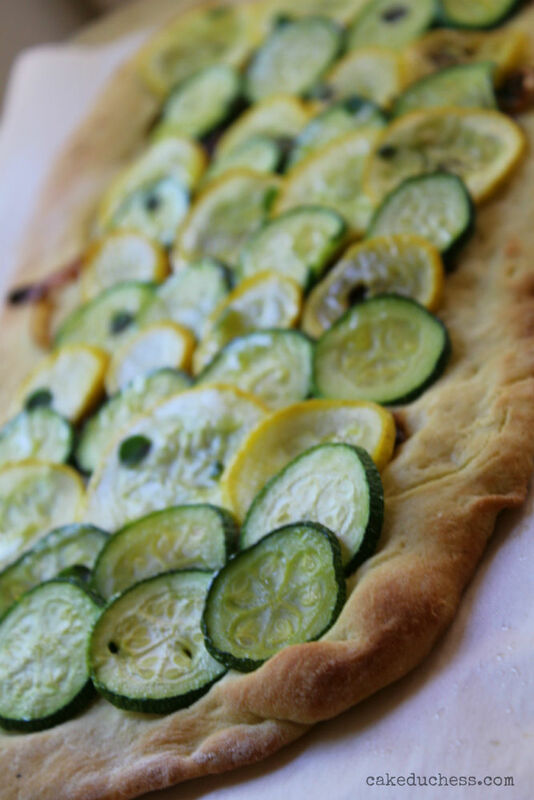 Lay the zucchini and squash slices in overlapping lines over the dough and drizzle with a little more oil. Season with salt and pepper. Bake 12 minutes. Rotate sheet, and continue baking until crust is golden, about 15 minutes more. Remove from oven and transfer to a cutting board. Slice and serve warm or at room temperature. 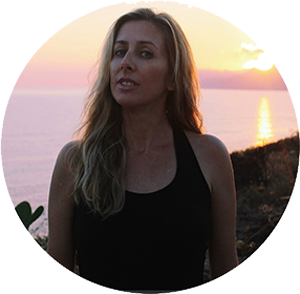 Oh, to be in the south of France or the Amalfi coast right now! I adore those parts of the world, could spend all my vacations there. 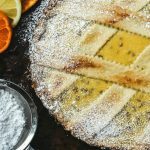 Your twist of pissaladiere is perfect for a farmer's market theme Lora, and visually stunning! Just seeing the words caramelized onions makes me take notice! Yum! This looks so good. 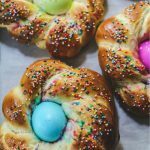 Looks delicious to me! Not happy about summer ending… but I guess we have fun fall weather to look forward to. 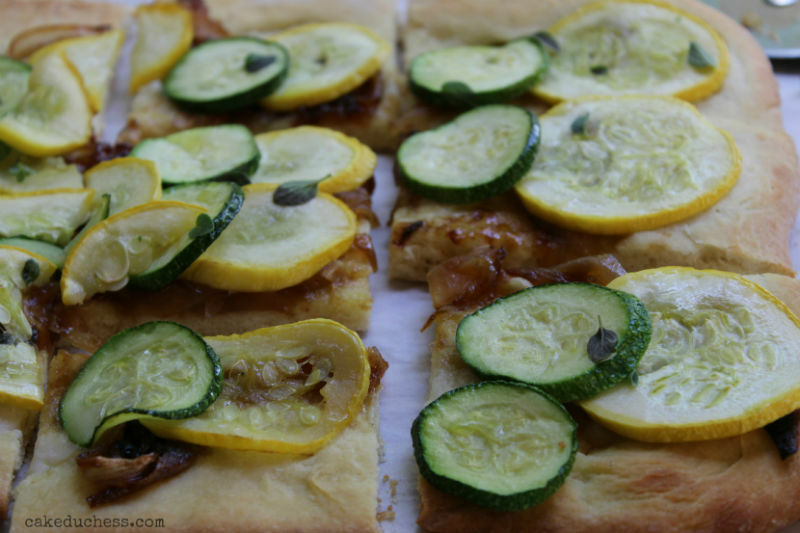 Love this rustic pissaladiere with the combo of onion and zucchini! Now I need a glass of chilled German Riesling to go with it! 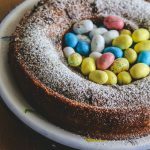 I actually love to read about experienced bakers who run into issues (missing ingredients, warping pans, kooky ovens), and how they solve them. Makes me feel more normal. Well done! Great #TwelveLoaves creation! Looking at your finished bread I never would have known that you had bumps along the way– this looks great and sounds like a wonderful way to use summer's bounty of zucchini. 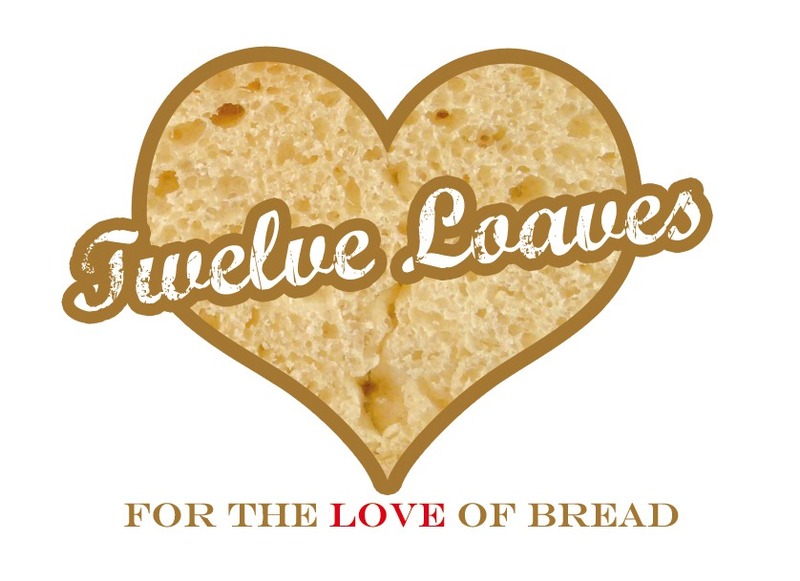 Thanks for leading us again this month in #TwelveLoaves! Look at you in France, I love it! Your bread looks scrumptious, I'd like a nice big piece for lunch! this is one of our favorite toppings and caramalized onions, yum. 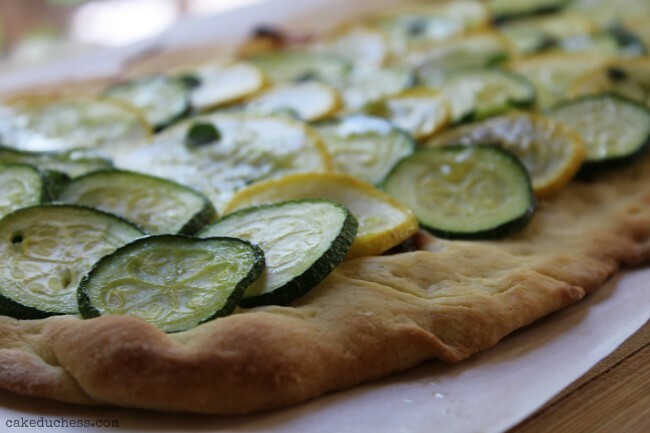 Lora, that is just beautiful and I LOVE the photo from France =) I love pissaladiere and topping it with zucchini sounds like a wonderful idea. Issues aside, this looks wonderful, Lora! Oh the fun we have with these baking challenges. I've been in those situations when I realized I had to run to the store or market to get an ingredient. And all the other issues you dealt with aside, the important thing is that you ended up with a beautiful bread! Thanks for another great party. I brought Fresh Fig Quick Bread. We don't have as many hot days in the northeast as you do in Florida but we had a 90 degree day last week. Thankfully it cooled off pretty quickly soon after that. Your bread looks delicious regardless of any difficulties.